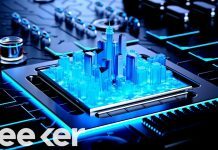 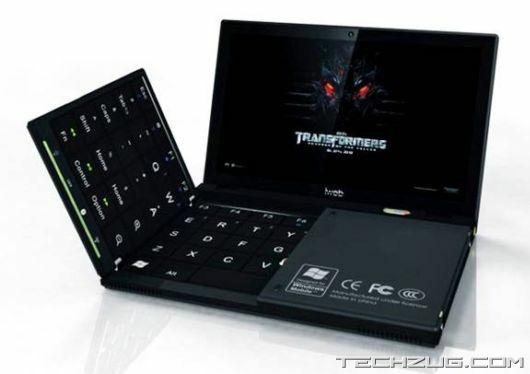 What would be advanced, lightweight, compact and beautiful were not laptops and netbooks, one they will always lag behind the desktop, and it is – a full keyboard. 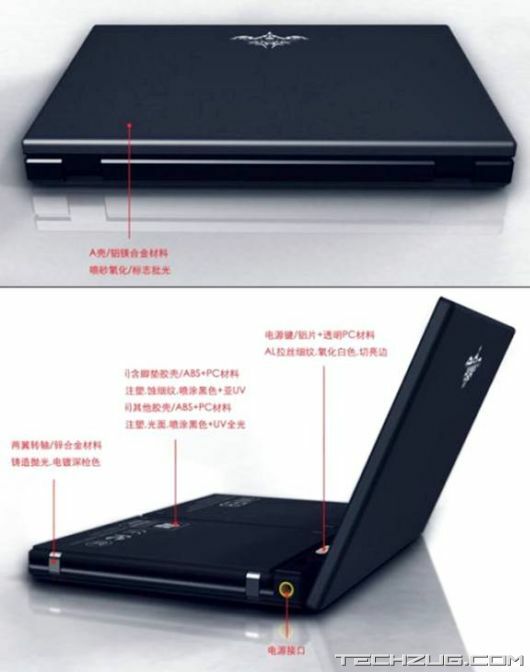 I think few would argue with the fact that the printed text of 10-15 pages on a laptop is not so easy, then as a netbook, this procedure becomes suschuyu torture. 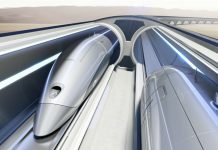 The concept, proposed by designer Yang Yongchang is based on quite a successful idea: since we are dealing with a scanner, why not make a big crooked number? 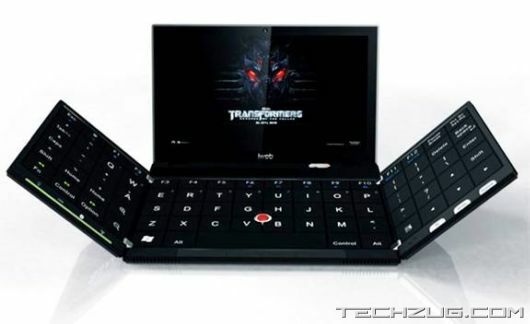 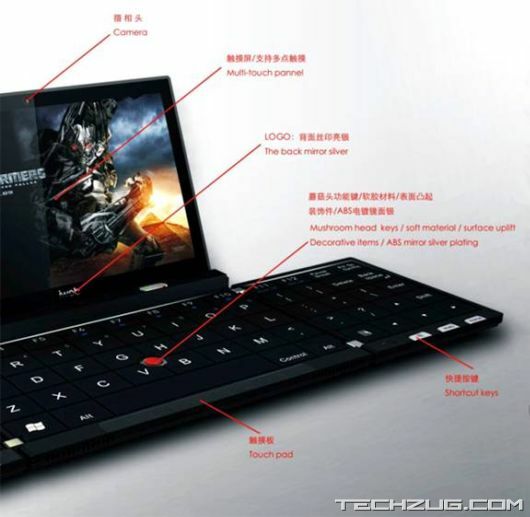 In fact, such solutions have been proposed in the concepts of external keyboards for the Tablet PC, in addition, collapsing real keyboard used in conjunction with the CPC in those days, when smart phones are not dragged to a consumer handheld computers. 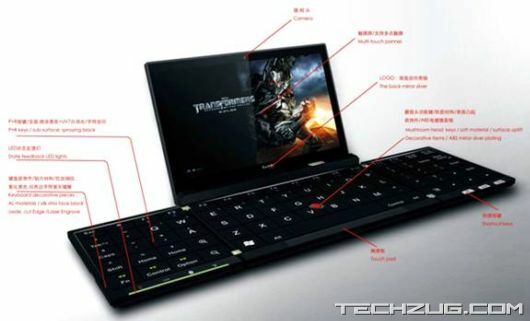 For example, if you implement this concept in any net book, you can get quite a decent keyboard size of an average laptop. 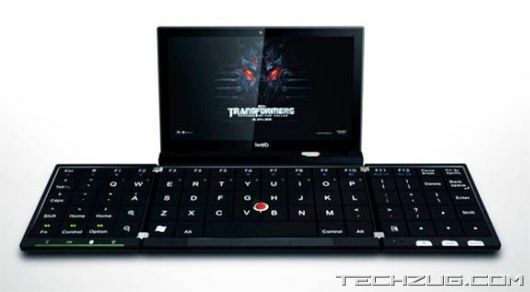 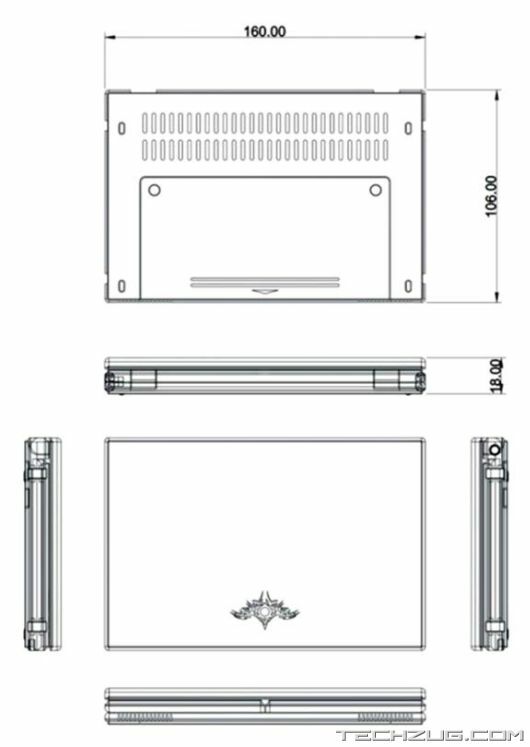 In turn, the netbook with such a design would have differed little from the desktop PC in terms of convenience of the press.